You know us for our artisan crafted, one-of-a-kind and luxurious home goods…but you should love us for our extraordinary gifts and exquisite accessories. Rather than follow fleeting trends, we seek out original and hand-crafted pieces that offer sophistication and timeless elegance. Luxurious cashmere scarves and wraps from Kinross Cashmere have arrived and it’s all I want for Christmas…and really, every other gift-giving occasion ever invented. Inspired by nature, modern in design and handcrafted to endure, they’re effortlessly elegant for everyday living. 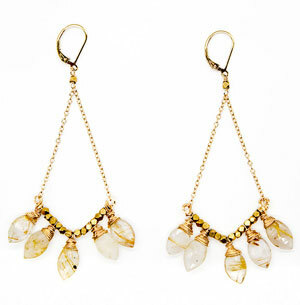 Need some baubles to adorn that luxe travel wrap? We have gorgeous new collections of jewelry from some of our favorite designers. Whether you’re looking to treat yourself (which we’re huge proponents of), shopping for a friend, or making mental notations for your Christmas list, do yourself a favor and come on in and check-out these stunners. 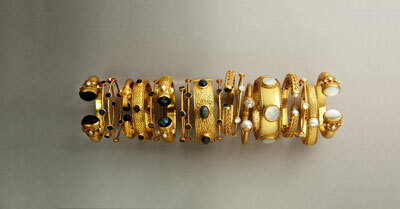 Gold bangles abound from New York designer, Julie Vos. These stylish and sophisticated classics are a wardrobe staple. 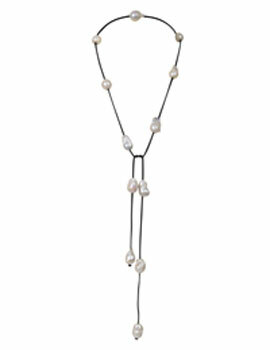 Designed and handcrafted to the standards of fine jewelry and adorned with semi-precious stones, pearls and imported glass. We could hardly keep Girl with a Pearl on our shelves last season. We’ve restocked with their latest collection of timeless freshwater pearls reimagined with gold, silver and leather accents. New to Homefest, Hazel Smyth’s colorful gemstone earrings, textured gold bracelets and statement necklaces are show-stoppers. Make sure to check-out the sticks cuff-it’s a personal favorite. And from right here in Colorado, Bloom Jewelry will be arriving at the end of the month. Unique gemstones, leather wrap-bracelets, and stylish hoop and tassled earrings are perfect for our casual Colorado-vibe but dress-up nicely for a night out. 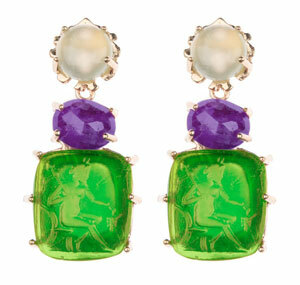 *Inventories are limited, as such these lovelies are available in-store only.